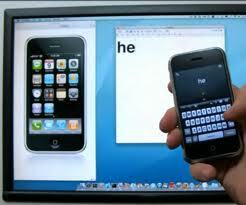 The explosion of BYOD (bring your own device) across the United States has taken education to a whole new level. Mobile devices such as iPads have been flooding into classrooms everywhere and bringing back the excitement and fun into learning. Today’s tech-savvy generation is just eating up this new transformation of education. With the accelerating proliferation of iPads and other mobile devices, the huge outpouring of apps for iPads in education should come as no surprise. The task now is picking the best apps for your iPads in the classroom. Here’s a list of my top 10 suggestions of iPad apps you’ll fall in love with. This app makes it easy for educators to stay connected with their students by allowing them to effortlessly share documents, submit and grade assignments, and securely perform class discussions. Overall, it’s a great classroom management tool for middle and high school classrooms. This amazing app turns your iPad into a media remote, wireless mouse, and keyboard. This one definitely comes in handy for controlling the visual aids during lectures, so no more running around from device to device. 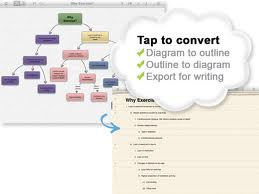 This app is a great tool for analyzing and organizing information, brainstorming, planning projects, and studying. It's great to help you get your thoughts together and begin planning, especially for all those visual learners! Free Books offers just what the name implies, free books! 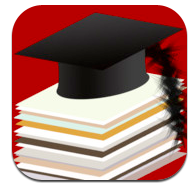 This app gives you access to over 23,000 books, letters, speeches, novels etc. They have books for tons of subject areas, so download this app and next time you need quick reference material just tap your finger. Who doesn’t love free stuff? This one’s perfect for your curious students. It lets young students assemble the machines or vehicles piece by piece so they can see every aspect and how what makes it work. 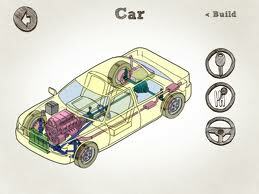 It’s perfect for those future engineers. 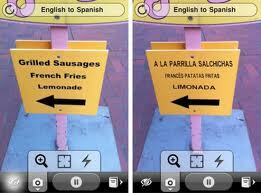 World Lens translates any printed words from one language to another. For students struggling with learning a foreign language, this one is perfect! 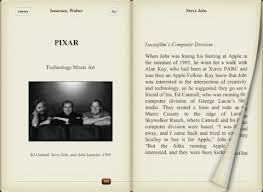 You can scan signs, books, magazines, anything and it translates the print instantly. 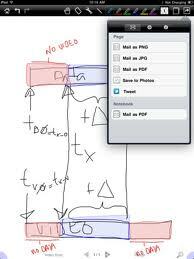 If you prefer handwritten notes, this free app that lets you take handwritten notes, sketch, map things out, etc. It’s like writing on a whiteboard. Much better than carrying around pages and pages of notes. If your lessons are putting your students to sleep, you need TeacherPlan. It’s a great app to help teachers plan more engaging lessons quicker. It will actually suggest different approaches to a topic and bring out your creative side. Discover joins all those instant sources of information out there into one go-to place when you need information on just about anything in the world, putting the answers to all your dire questions just a finger touch away. If you don’t like any of these 9 other apps here then you can use this 10th one to make your own app. 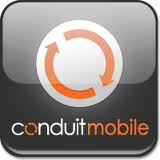 Conduit makes creating your own app super quick and easy app to that way you can design the perfect app to stay connected with your class. Use this list to make the use of iPads for education even more incredible. If your school has not already implemented a BYOD or iPad roll out, you can contact us here for a free consultation on how you can get the ball rolling on that. The benefits of iPad technology in the classroom are just too great to pass up! Comment below if you would like to add another great educational app to the list.